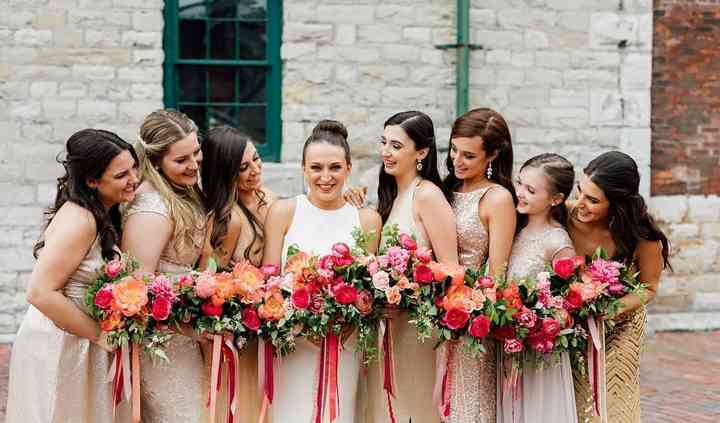 Located in Milton, Ontario, Laura Amaya Beauty is a company that specializes in professional mobile makeup artistry for weddings and special events in the area, Toronto, Buffalo, NY and beyond. 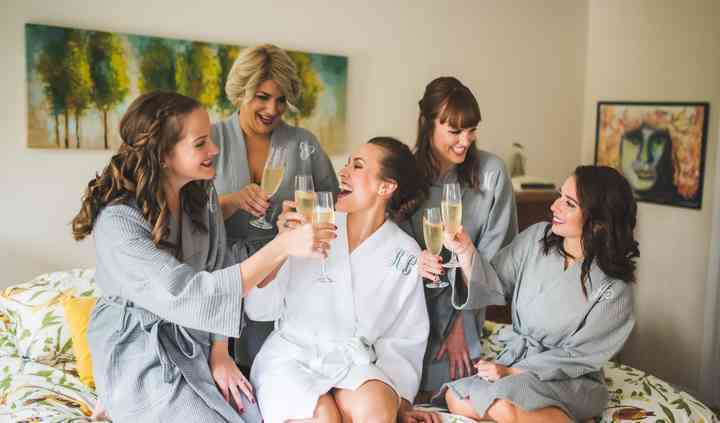 Owner and makeup artist Laura Amaya can make brides-to-be and their bridal parties look gorgeous by offering them the right group services. She will come to you at no extra charge and offers affordable travel fees for all other areas. Laura offers high quality services to each of her clients. These services include bridal trials, professional bridal makeup, airbrushing, false lash application (individual lashes and strips), contouring and tattoo coverage. She only uses top makeup brands in each application. Laura Amaya Beauty also offers other services to complement your makeup application or can be requested alone. These services include consultations and hairstyling services for special occasions. 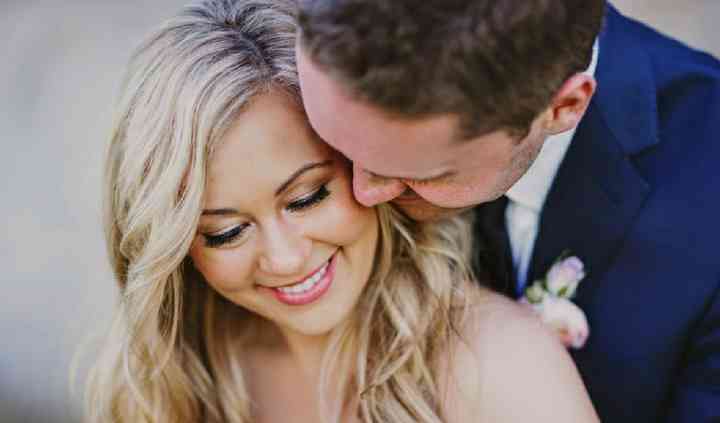 Contact Laura and book your wedding makeup today! 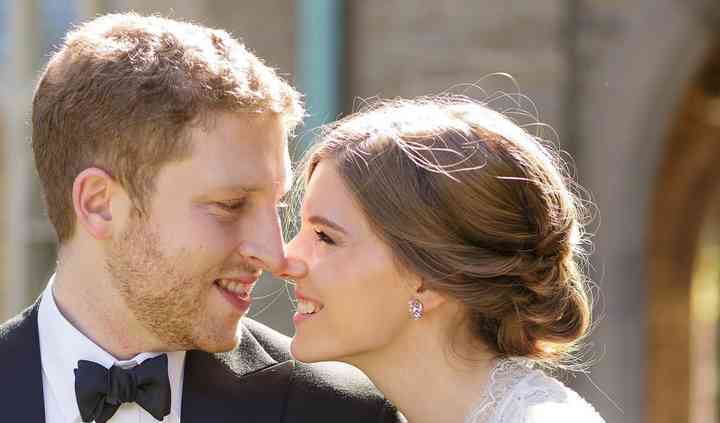 Laura was extremely wonderful to work with, she was very responsive to my emails and super flexible about the style of make up I wanted for my wedding. I paid extra for the trial run and was glad 8 ... Read more did because it made me feel more comfortable and at ease going through the process on the day of the wedding. Laura was always on time and was extremely professional, thank you! I was initially worried about hiring someone to do my makeup for my wedding as I wear makeup every day and I wanted my wedding makeup to look even better than my everyday makeup. Laura was incredible! ... Read more She was very responsive to the full glam vision that I had for my wedding makeup and she executed it flawlessly! She also has a fun personality and definitely puts you at ease. We loved working with her! Laura was great to work with and super flexible. I planned my wedding super last minute, and everything had to be done in under 2 months. She was great about doing the trial makeup and prompt the day ... Read more of my wedding, and my makeup turned out amazing! Thanks so much Laura! I was a bridesmaid in a wedding where Laura was hired to provide two makeup artists and two hair professionals. We expected Laura to provide a team that matched the trial experience. Unfortunately, ... Read more the team she brought was extremely unprofessional and not qualified. They could not stay on schedule and several bridesmaids needed to rely on each other to fix each others’ hairstyles. Paying in advance was a major drawback because she did not at all deliver the product that she had promised. Truly a terrible experience and I would discourage anyone from using Laura in the future. She is not capable of selecting a competent team and did not deliver what she was paid for two weeks in advance. Our bride tried to be diplomatic, but Laura was tone deaf to our concerns and did not care about her clients’ interests. After this experience, I will NEVER have anyone do my hair the morning of a wedding besides my personal hair professional. We paid way too much for such a shoddy product. I am creating an account just to spare other brides the risk of hiring Laura. If I could rate her zero stars, I absolutely would.